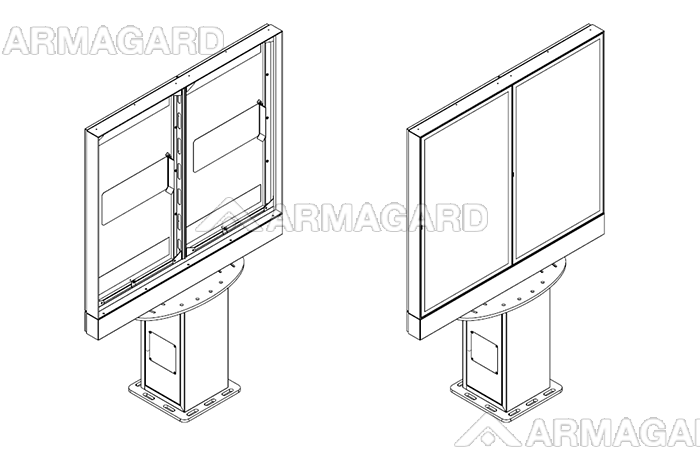 Mount your Samsung outdoor display on a dedicated totem | Armagard Ltd.
Officially approved by Samsung Korea, the exclusive Samsung Outdoor Digital Display Mounting System is a NEMA 4, US industry rated unit. 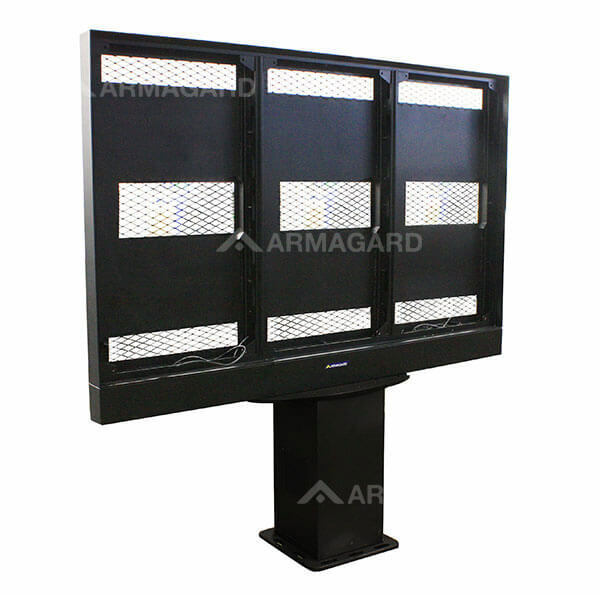 Fully outdoor ready, the totem-style mounting system can frame up to three Samsung OH model screens, while managed air circulation and an intuitive control panel in the base, protects media players from overheating, liquid ingress and bright sunlight exposure. 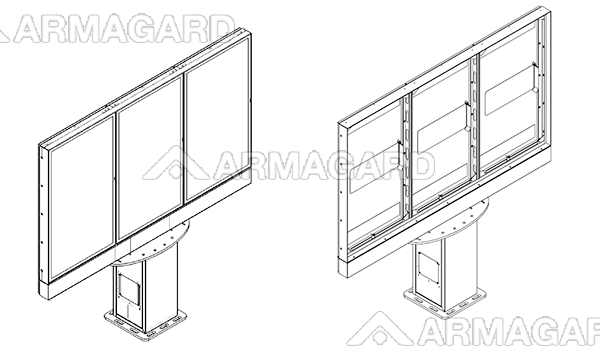 Subject to screen operating temperatures, the Samsung Digital Display Totem ensures complete screen functionality in temperatures as low as -22°F and up to 122°F. With low-level maintenance requirements, plus easy-open access points, hardware changes and upgrades are quick and easy. 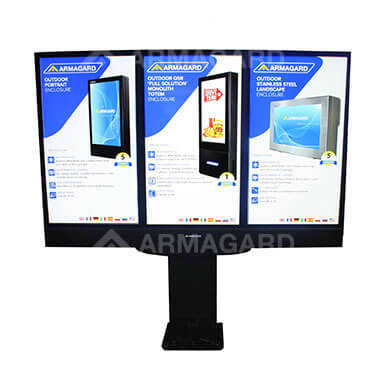 Available as a single, double or triple mounting system, you can customize your Samsung Outdoor Display Mounting System for your screen application, plus a wide range of colors are available for brand matching. The mounting system features an eye bolt at the top for straightforward positioning and installation with a crane. 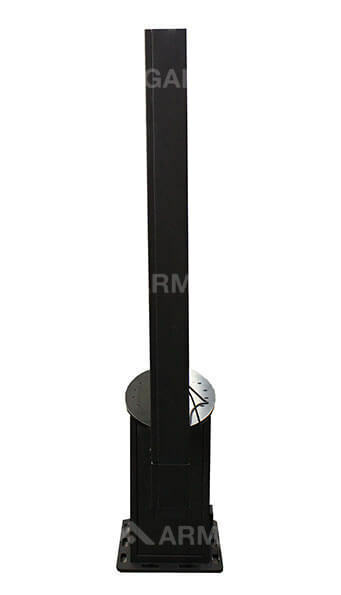 Specifically designed for Samsung OH series A dedicated totem for mounting your Samsung outdoor displays. 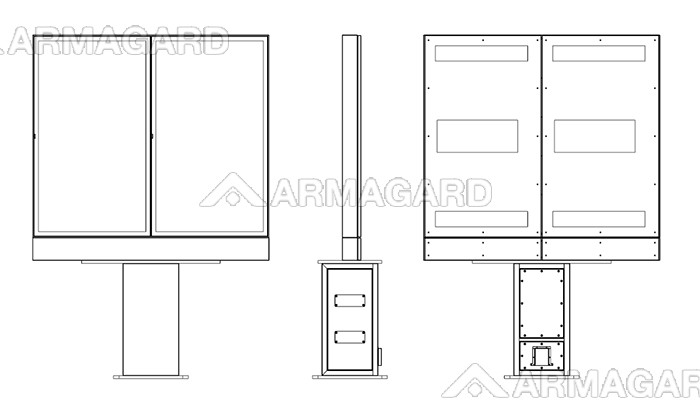 Environmental control for media players Increased airflow to the base prevents media players from overheating, ensuring they operate in temperatures ranging from -22°F to 122°F. Customizable Single, dual or triple totems can be designed. 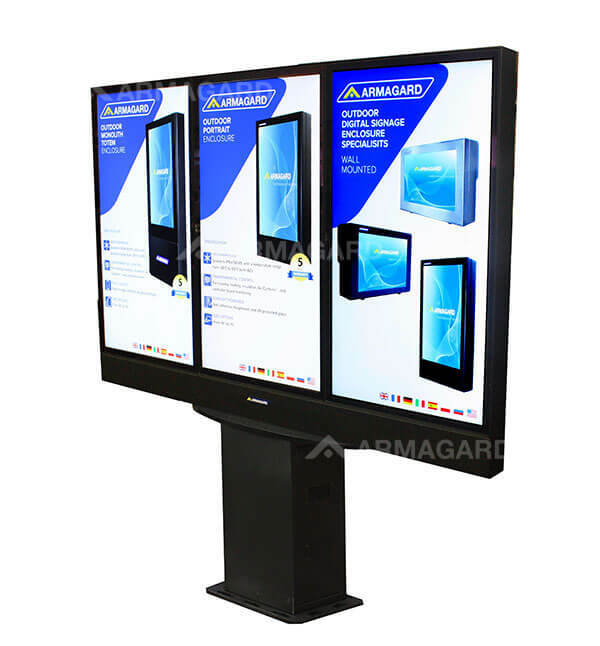 Triple totems can mount one, two, or three Samsung outdoor displays. Easy access Upgrade your screens and media players with minimal effort. Eye bolt Easily install your totem anywhere via crane. 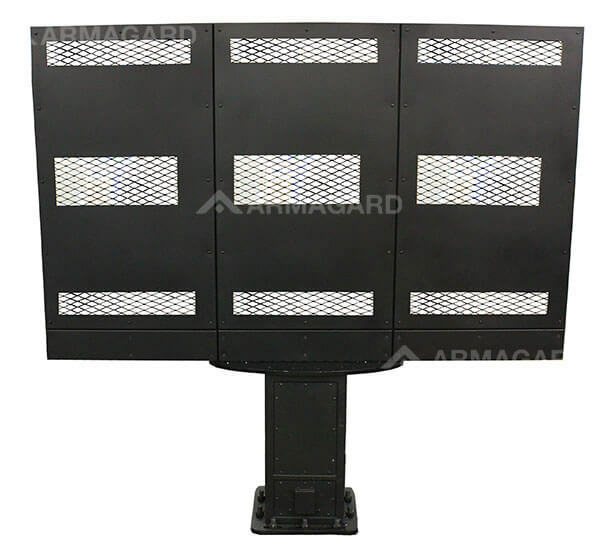 Rated to NEMA4 Your media players and displays are protected from harsh weather conditions and airborne particles, reducing breakdowns, repair costs, and advertising downtime. Lasts up to 10 years Your totem represents an excellent return on investment. A five-year warranty on all mechanical parts. A one to five-year warranty on all electrical parts (Samsung display warranty remains separate).